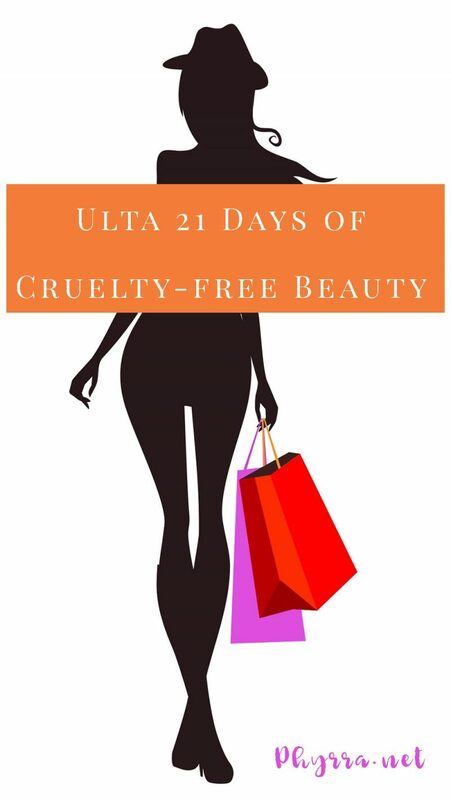 Today I’m sharing the Ulta 21 Days of Cruelty-free Beauty with you! While Ulta is not a 100% cruelty-free store (as I’m sure you’re all aware) they do carry more cruelty-free brands than non-cruelty-free brands. Whenever 21 Days of Beauty happens, I go through the mailer to find all the relevant cruelty-free beauty deals for you and round them up into this post! This makes it easy for you to shop cruelty-free during Ulta’s 21 Days of Beauty. Some kind redditor put screenshots of all the gifts with purchase here. Take advantage of Ulta’s 21 Days of Beauty to stock up on staple favorites or try some new things!